North Somerset Council is responsible for the public slipway and haven at Knightstone Harbour at the north end of the seafront in Weston-super-Mare. 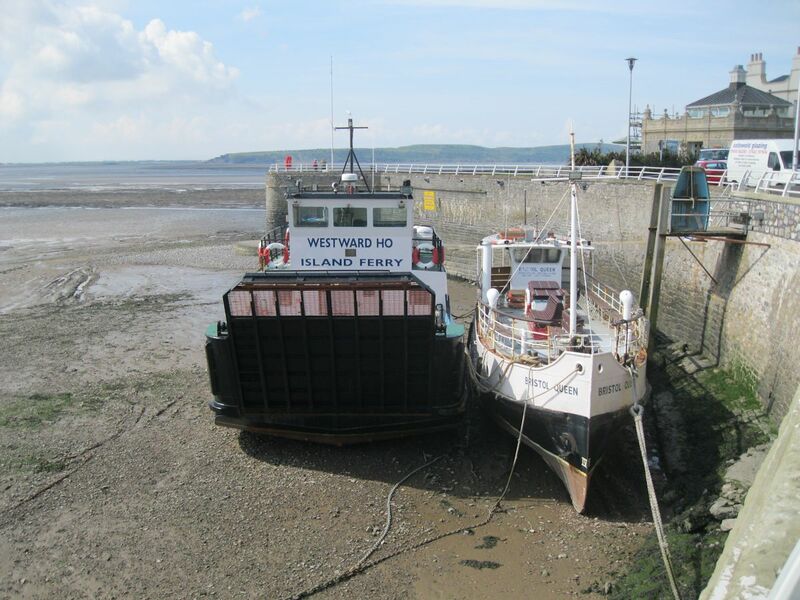 Day trips to Steep Holm island operate from the quay. There is also a large wide concrete slipway for leisure craft. The harbour was originally built for the old sailing coal ships back in the 1840s.